Ed Gaydos was not a hero. Shipped off to Vietnam in 1970, he did not capture a single enemy soldier or single-handedly dismantle the Ho Chi Minh trail. He sat on a remote patch of sand behind barbed wire with a bunch of teenagers, dodging incoming mortars, battling insects and holding back an avalanche of paperwork. 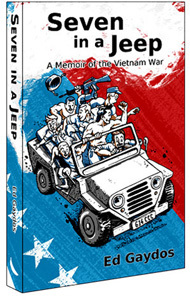 CLICK HERE to read more about "Seven in a Jeep"
This is an account of one man's experiences with an artillery battery in Vietnam during the height of the U.S. involvement in the war. He was stationed at a firebase at the edge of the Central Highlands, astride a major infiltration route. The author shares numerous details about every day activity and humorous sidelights that will keep the reader engaged throughout the book. 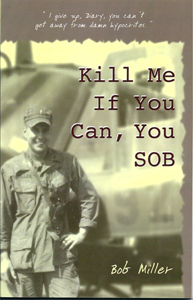 CLICK HERE to read more about "The Boy on 8 Bravo"
Kill Me If You Can, You SOB - is a non-fiction book about the 192nd Assault Helicopter Company at LZ Betty in Phan Thiet, Vietnam that supported the 3d Battalion, 506th Infantry of the 101st Airborne Division. 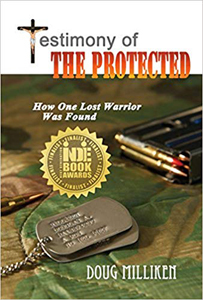 It's a book written by an ordinary soldier about extraordinary soldiers like Lt. Colonel Manuel A. Alves (Black Hawk) and his band of Currahees with the 3-506th (Airborne) Infantry. 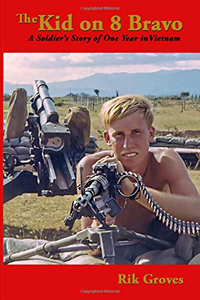 CLICK HERE to read more about "The Boy on 8 Bravo"
The memoir of a nineteen year old who is drafted into the Army in 1968. 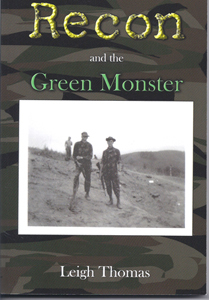 He spends his first year in training and then serves a one year tour of duty in the jungles of Viet Nam and Cambodia. He is assigned to a reconnaissance platoon of the Fourth Infantry Division in the central highlands.. He describes his day to day life, his surroundings and one incredible eighteen day mission of near nonstop combat. CLICK HERE to read more about "Recon"
"Testimony of The Protected" by Doug Milliken is the author's personal account of his struggle coping with the visceral realities of Vietnam War combat, without having come to faith, and how he was protected through all danger, to later be pursued and born of the spirit, in a miraculous salvation event. CLICK HERE to read more about "The Boy on 8 Bravo"
A sometimes brutal, always frank and painfully honest chronicle of one young man's coming of age in the strife-torn sixties. 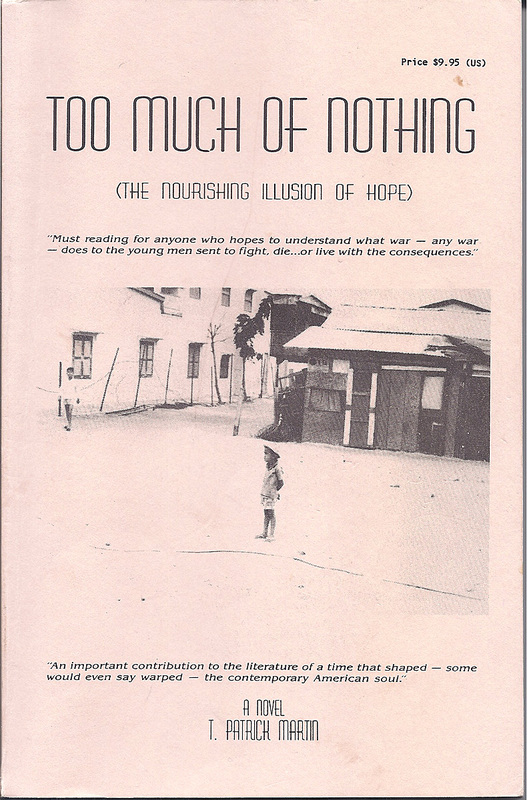 From the backwaters of Gloucester, Massachusetts, to the toxic slums and as yet unspoiled mountains and deserts of Southern California, to the bloody battlefields of Viet Nam--and back--Too Much of Nothing (The nourishing Illusion of Hope) follows nineteen-year-old Sid Hartmann on an odyssey of pain, terror, loss, disillusionment and ultimate redemption that is every bit as gripping and profound as that of his namesake. Merman Hesse's im­mortal Siddharta. CLICK HERE to read more about "The Boy on 8 Bravo"